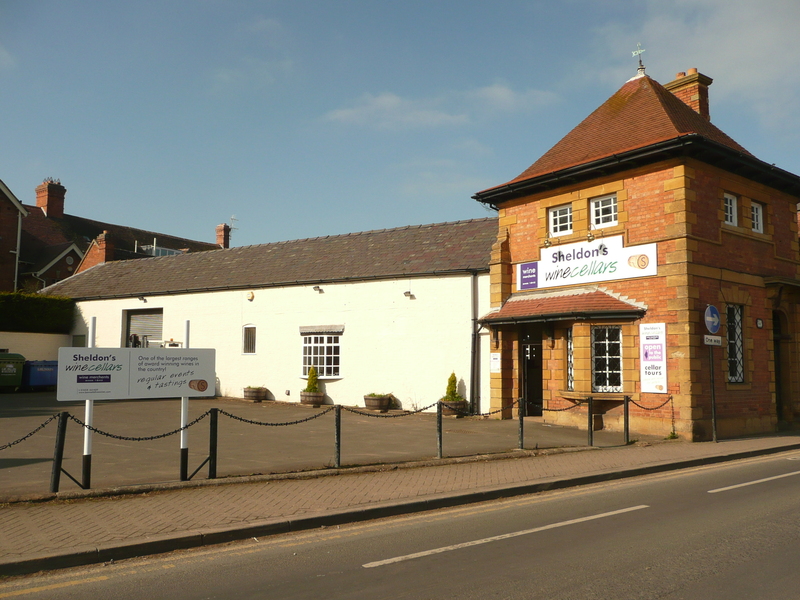 We at Sheldon’s Wine Cellars have been part of the community for over 150 years and are hugely proud to sponsor Shipston Home Nursing. We are delighted to be able to support the invaluable work they undertake. Sheldon’s Wine Cellars have a colourful history and now work in conjunction with Bennetts Fine Wines in Chipping Campden. The extensive original working cellars have been opened in latter years for tours and they open on a regular basis. There is always a full calendar of events with plenty of tastings and dinners taking place in Shipston-on-Stour and Chipping Campden throughout the year. Both shops have an extensive range of wines from across the globe and the shops offer a friendly atmosphere in which to browse or ask advice.